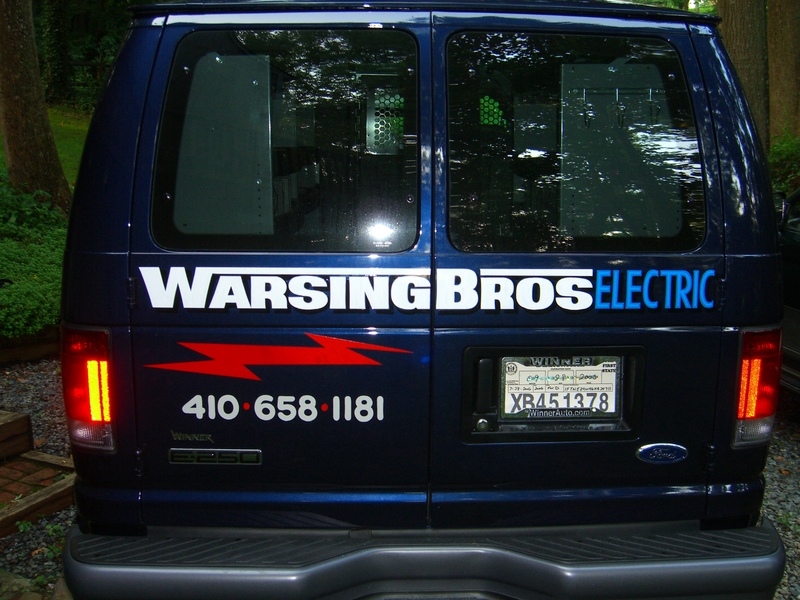 Dean and Clint Warsing are co-owners and have been in the electric business for over 25 years each. 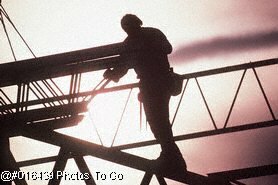 Our business plan has always been to deliver electrical services safely at a good price. We love that our customers often refer us to their friends and family.